Looking to get into the holiday spirit on date night without having to stand outside shivering while staring at a tree? 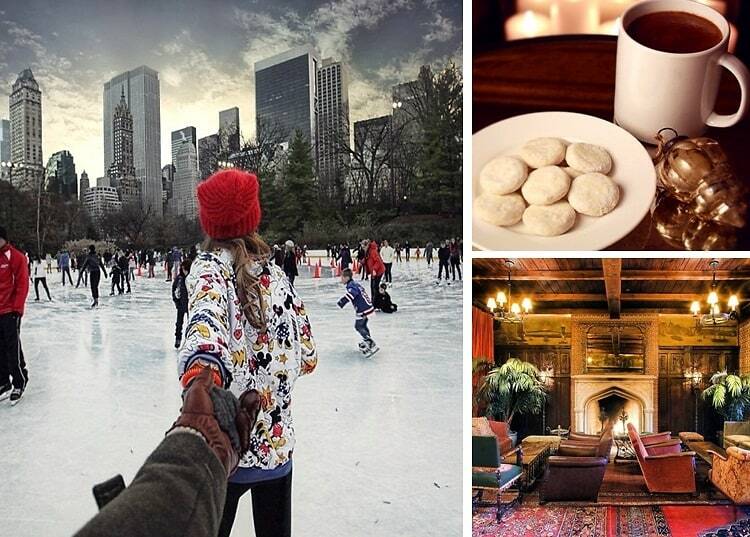 Then forget about Rockefeller Center and try these NYC date night ideas instead. We've come up with a list of unique dates that are sure to leave you feeling festive and romantic. So click through our list and discretely leave the one you want open on your beau's laptop. Enjoy!